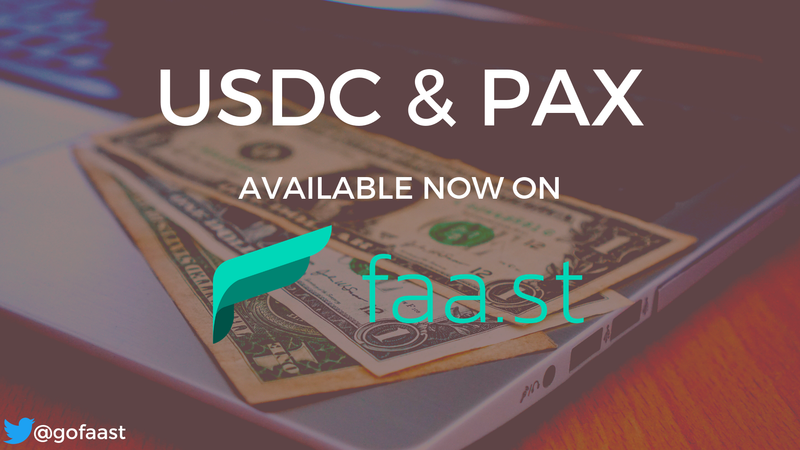 PAX is also a highly-regarded ERC20-based USD stablecoin, and at the time of this writing, is neck and neck with USDC in terms of market capitalization. 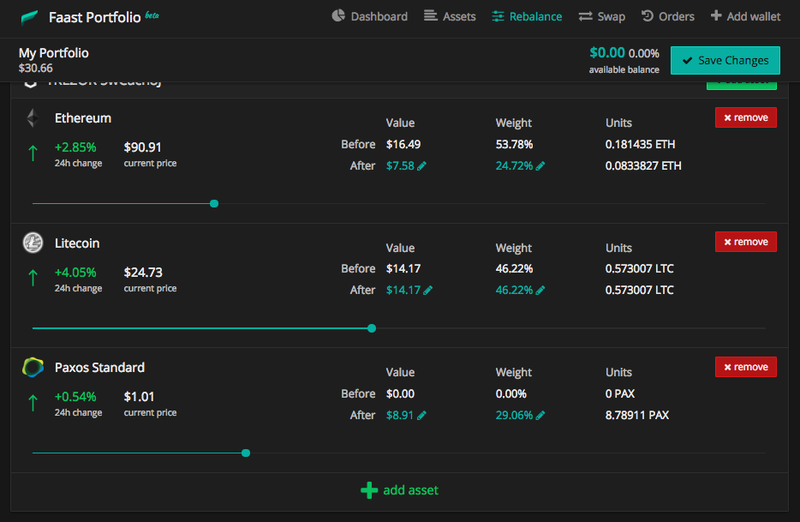 One thing that makes PAX unique is that was specifically built by a team with experience in the financial world prior to getting into the cryptocurrency industry. Paxos is a Trust Company based in New York and is subject to that state’s thorough financial services regulations. As such — you can rest assured that they’re doing everything by the book. Like USDC, attestations of PAX US dollar holdings are posted online each month.